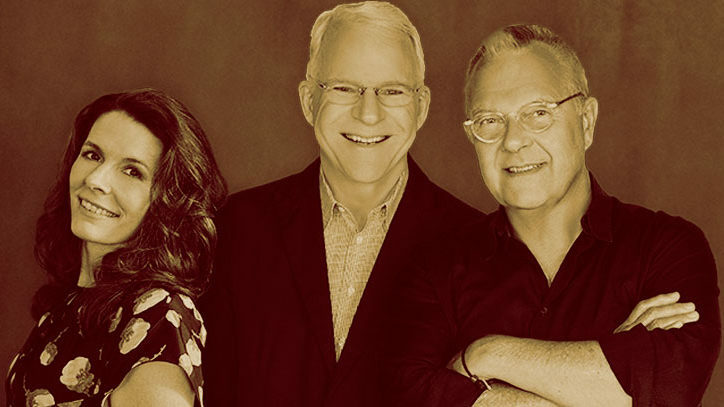 Bobbie has been involved with the show — with music co-composed by Grammy winners Steve Martin and Edie Brickell, lyrics by Brickell, and a book by Martin — since its earliest days. This director, associated with light fare such as Footloose as well as darker material including Venus in Fur and Chicago (for which he won his Tony), happened to be talking with a mutual friend he shares with Martin: Barry Edelstein, artistic director of the Old Globe Theatre in San Diego. 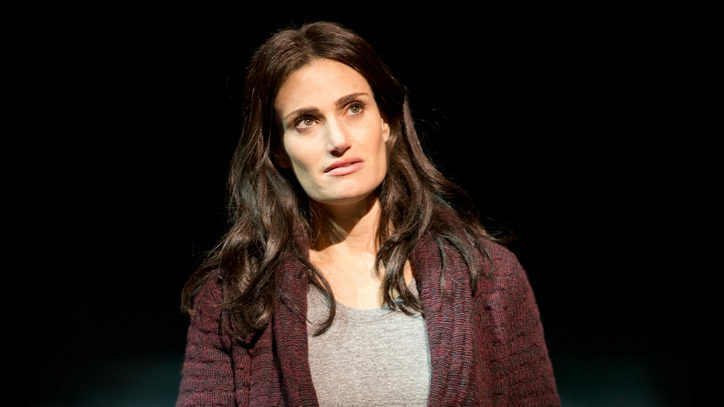 To dive in to the show that Martin describes as being about “a woman who discovers an amazing secret about her past,” the team embarked on a series of readings and workshops as well as a production in San Diego at the Old Globe in September 2014. 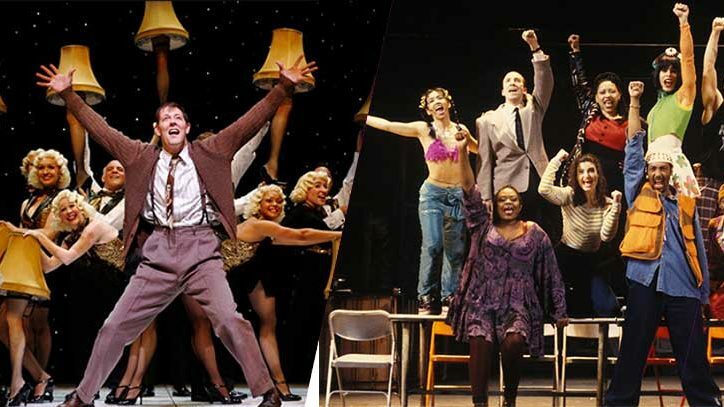 It was through these presentations that the show began to take shape in to what audiences are seeing right now in D.C.
Carmen Cusack, the actress who is making her Broadway debut in the show playing the central role of Alice, a highly successful editor of the Asheville Southern Journal, has been part of the company since the musical was presented in 2013, witnessed the changes and how the director and writers work together. 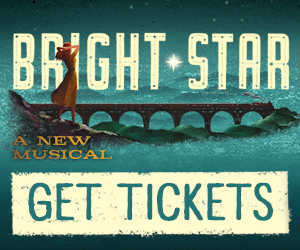 Learn more and buy ticket for Bright Star.